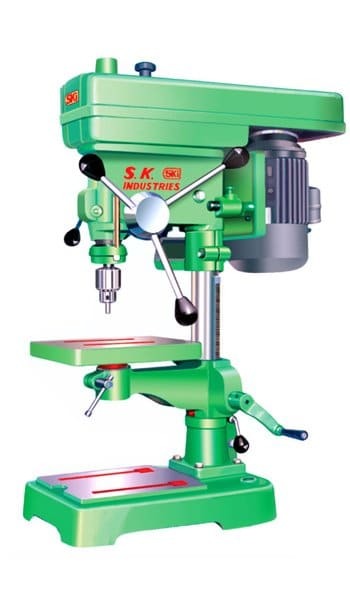 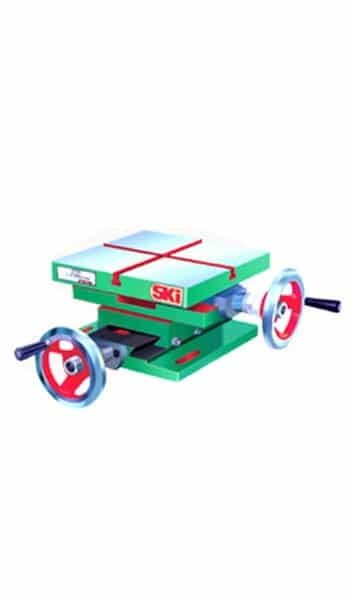 With the significant rise in the popularity in the past years, we as manufacturer, supplier and exporter determined to hand on other products owing the demand in the industries, which incorporates drill machine tools, compound sliding table, tapping machine and drill vice. 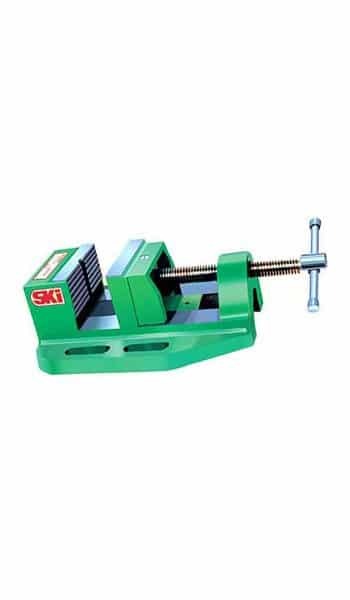 All these products are too made of the greatest attention to the quality and accuracy, just like the range of the drill machine in order to win the confidence of the customer and deliver utmost satisfaction on the investment. 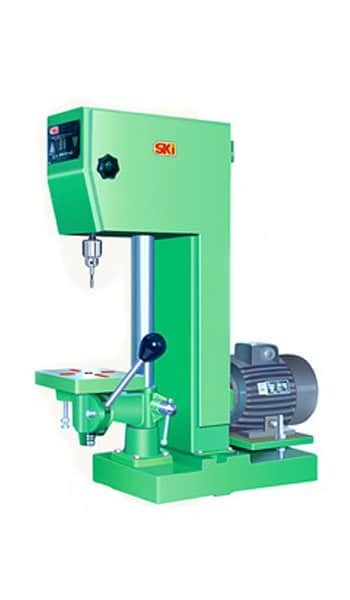 These offered products are widely applauded in the industries for sharing highest quality standards and reliability, both are crucial for the safe, reliable and quality operations, available in a diversified specification and bespoke specifications too.